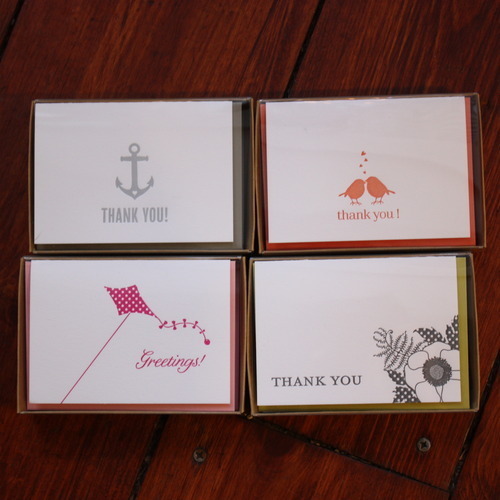 New Letterpress Box Sets and Note Cards. Another fun announcement. 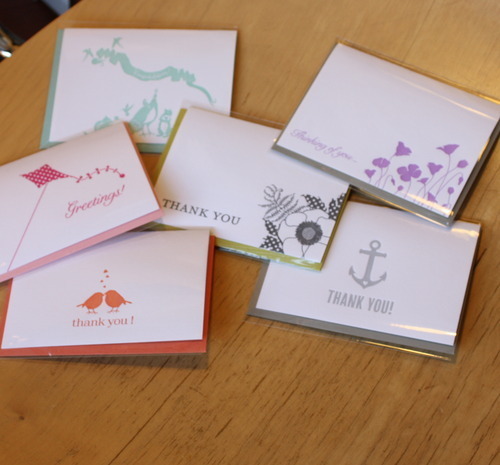 This time we’re doing what we do best and are pleased to launch our new line of letterpress box sets and note cards. We’re so proud of this line and can’t wait to launch more designs in the coming months. Right now we’ve got a few Thank You cards (boxed and single), a Congratulations card, a Greetings card (boxed and single) and a Thinking of You card. Come shop them this weekend at The Flea or in the shop!